There’s a lost art to doing a road stop. And that’s a shame since road trips are a time-honored American tradition. Shouldn’t road stops get a little respect too? But they are not. People don’t plan their road stops like they should, they show little or no discrimination about where they pull over, and it ends up being all about the destination, not the journey. It doesn’t have to be that way. Roadside attractions are everywhere. You just have to do a little research to find them — and carve out enough time to visit them. Take the Mendenhall Museum in Buellton, California, a collection of antique gas pumps, cars, and road signs. This is one of the coolest road stops, but you wouldn’t know it’s just two blocks off the 101 Freeway unless you did a little research before you start your California road trip. The way to make a road stop like a pro is to slow down. 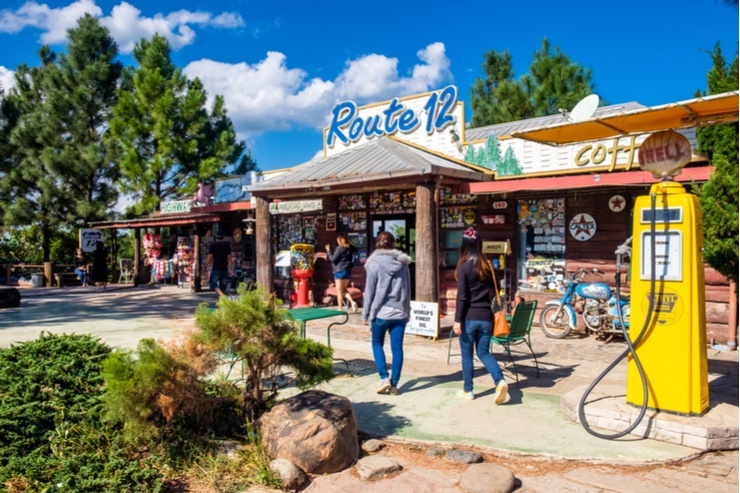 Everyone’s in such a hurry to get to their vacation destination that they whiz right past some of the most interesting parts — the unique gift shops, museums, and restaurants along the road. I’m guilty of doing that. 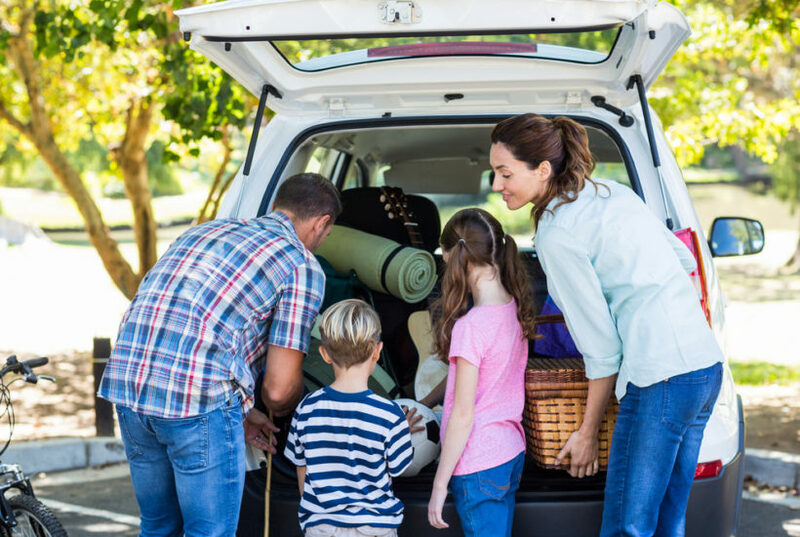 Usually, my family gets a late start when we take a long road trip, so we end up hurrying to get back on track. That’s a mistake because you’ll never have enough time to enjoy the roadside attractions. Even In-N-Out takes at least 15 minutes. Oh, and if you think you can do the drive-through, just try eating a burger in a car. My recommendation:give yourself at least an hour for meals and another hour for a special roadside attraction. Looking for a quirky roadside attraction? Check out Roadside America, a directory of unusual road stops in the United States, or an app called Next Exit History. You might want to go through it slowly before your next driving vacation.